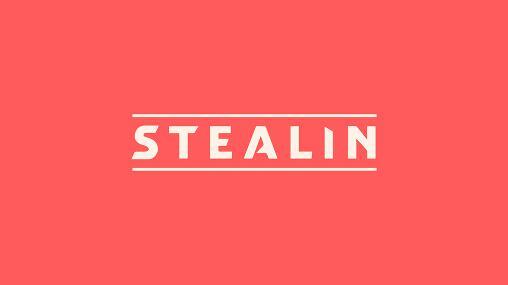 Stealin – control an ultramodern tank and free your country from general Stealin. Chop fragments of the captures territory. Join Lt Bradley and Sgt Jaworski in this game for Android. The sinister dictator seized power in a once peaceful country. You must win back all the captured lands and bring peace to the country. Move your finger on the screen to control your tank. The tank leaves a trace behind it. Use it to capture territory with no enemy soldiers.